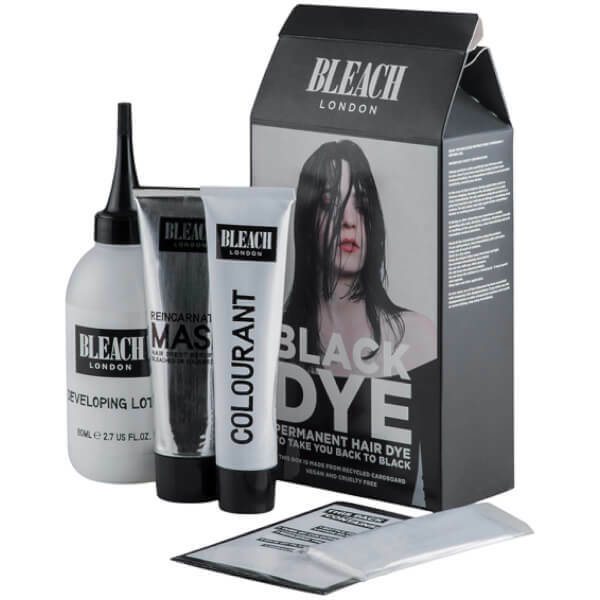 Achieve the deepest, blackest colour with the BLEACH LONDON Black Dye Kit; a permanent hair dye and a luxurious treatment mask for salon-worthy results. 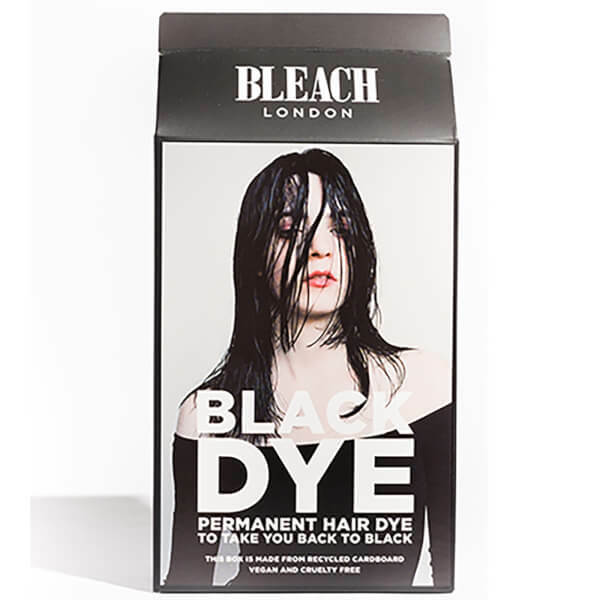 Best results will be seen on undyed hair, and the colour achieved depends on many factors, such as previous treatments and the condition of hair (porosity, length and thickness). Easy to mix and apply.